Today I finally finished my Ikea Helmer rack project. The goal of the project was to have enough resources to build a full Red Hat Cloud Suite lab. I am in IT now since 1996 and learned that the only way to stay on top of the game is by playing with the technology. I have to say it took quite a lot of dremeling to cut the Ikea Helmer rack into shape so that I could fit motherboards, fans, disks and power supplies etc. The cool thing about the Helmer rack is that it fits a mini itx mother board perfectly and if you add switches on the bottom you have a self contained rack. With two fans blowing air in and one fan blowing air out you also achieve a good air flow. 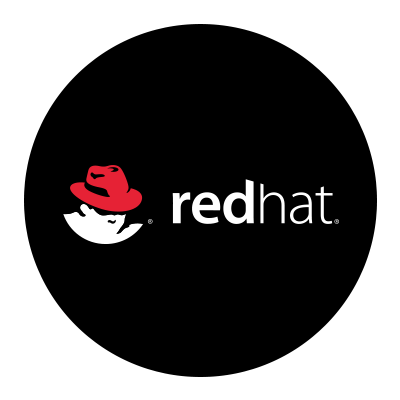 In the next few weeks I will start building out the RHCS components and write blog posts on how to deploy the different products via Red Hat Management Suite automatically. To be closer to a RH stack, you should run RH IdM as the DNS and do SSO across the cluster. Don’t think that will run on a Raspberry Pi, though. Looks cool! Did you see a project called Render Pockets? It is all lasercut for easy setup with ikea helmer. Yes, I also bought the design from them but then realized that one drawer will cost you about 90-100 bucks. So just for the case itself, you would spend about 500-600 bucks. So I decided to go without it. sometimes it gets up to 49 degrees C.
Instead of using a Dremel for the round holes (fans) use an 80mm hole saw! Yes, also keep in mind that I have 3x 80mm fans for every drawer. That’s 12 to 15 fans a helmer as I am using the bottom drawer for the switches. So you’re pushing more than enough air.